As more and more of the world goes online, the necessity for businesses, governments and individuals to have adequate cybersecurity is going to increase significantly. That being said, the quantum of online crimes has reached never before seen levels, and according to a recent report from the Federal Bureau of Investigation, there have been losses to the tune of $1.4 billion owing to security breaches. However, that figure is only reflective of the reported incidents; the unreported ones might take that figure to another level altogether. 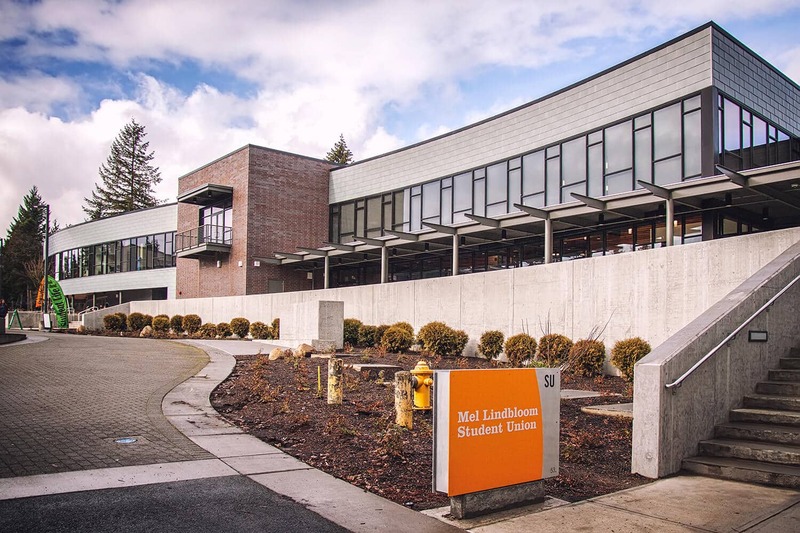 Hence, it is almost certain that educational institutions are going to train more and more cybersecurity experts in the years to come and Washington’s very own Green River College has decided to churn out the generation of experts in this field.